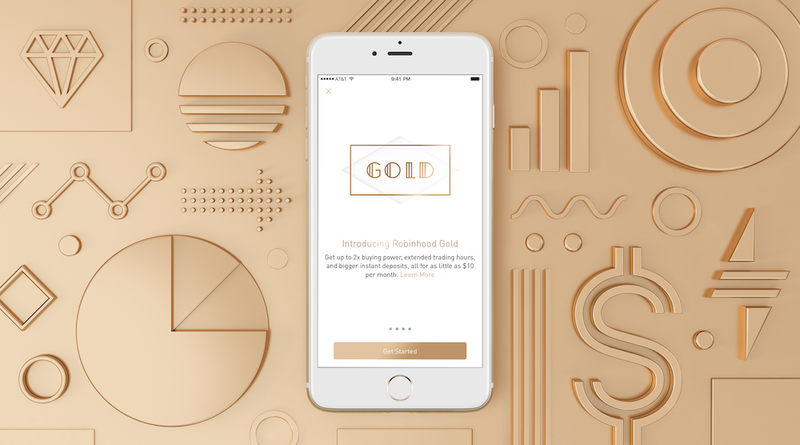 Robinhood is a popular stock trading app that charges absolutely no commissions. The most exciting of which is a free share of stock for new accounts. (once you have an account, then you can refer your friends!) Do you like getting free shares of stock? We have this list of financial startups that give you shares for signing up for their service. Companies like Robinhood, NVSTR, and Stash. Get free share of stock! The most exciting of the referral promotions is the free stock promotion. When you refer a friend, they get a chance of getting a share of stock valued between $3 and $150. The stock is awarded when they fund their account. The stock is not automatically deposited into your account. You will get a notification (or look in your history/past invites screen) and you have 60 days to claim the reward. You can sell the stock after 2 trading days but you have to keep the cash value of the stock in your account for 30 days. That value will be reported on a 1099-MISC. What Robinhood sent me about their free stock promotion! Fun! Now I can sell in 2 business days (how long it probably takes to settle). The other promotions for referring friends are either $10 or $5 for new accounts. This promotion is available to a select group of users for a limited time too. The 30-day rule still applies, you can’t withdraw the bonus amount for 30 days and it will be reported on a 1099-MISC. It looks like the free stock the ongoing promotion currently, if one is offered on your account. The best part about Robinhood promotions is that your referral link never changes. It’s the same invite link you’ve always been using. The only difference is the incentive you get, the incentive your friend gets, and the rules regarding withdrawals. So what you will see above is a listing of all the different promotions they’re actively running. As a startup, they mix it up all the time so what you see will vary based on your account.